After 11 books in just three years you know that Michael needs a break! Here they are helping you get one by offering a very nice Kindle for giveaway! Disclosure: This giveaway is arranged by Away We Go Media on behalf of Carole P. Roman whom are responsible for prize shipment. Tales From A Southern Mom was asked to promote this giveaway and has received no compensation for this post. 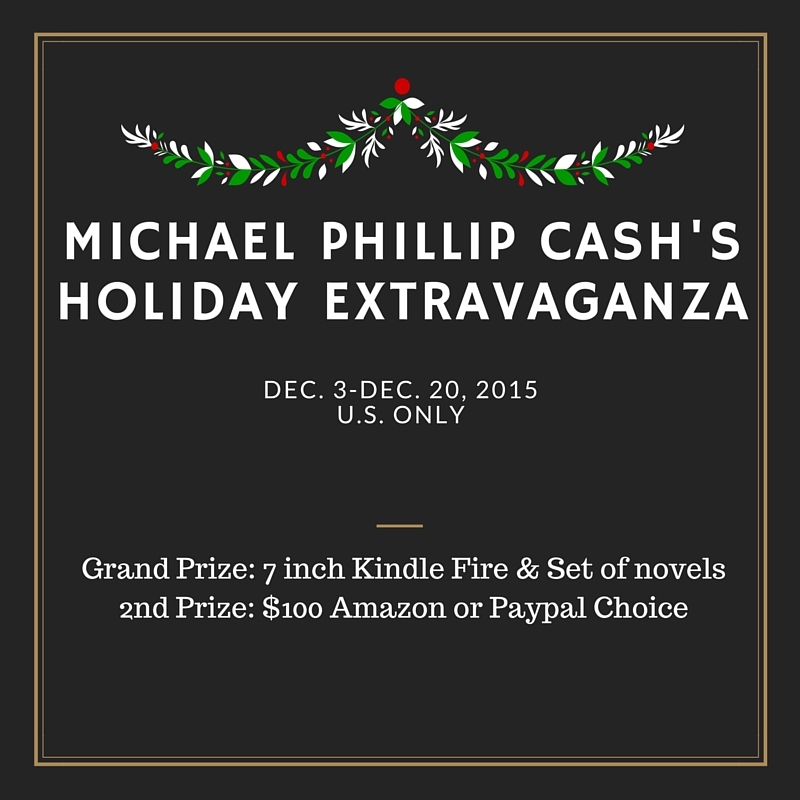 This giveaway begins on Dec. 3 12 AM MST and end on Dec. 20, 2015 12 AM CST. 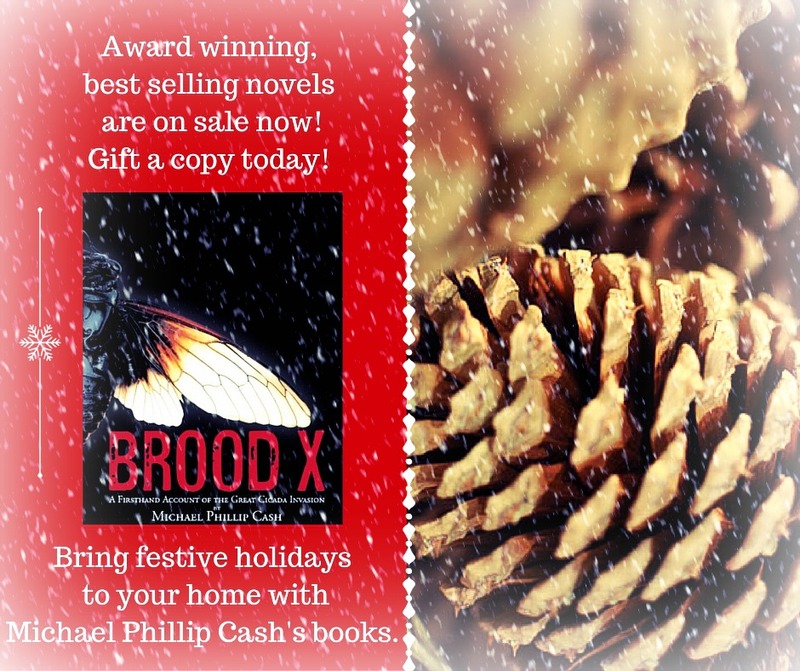 I love Michael Phillip Cash’s books! Great characters! Good luck to all.